As far as I’m concerned, nothing feels better than a run, especially on a morning like this. It’s early; the fog is still hanging heavy over the bay. I have the town almost to myself – just me and the dog walkers and the deliverymen, all of us making our way through the thick morning air. It’s almost May, but at this hour it’s barely in the fifties. When Maisie is burnt in a terrible accident, her face is partially destroyed. She's lucky enough to get a face transplant, but how do you live your life when you can't even recognize yourself any more? She was a runner, a girlfriend, a good student ... a normal girl. Now, after a single freak accident, all that has changed. 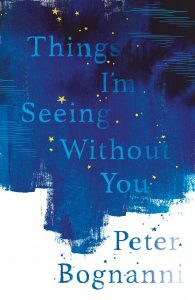 As Maisie discovers how much her looks did and didn't shape her relationship to the world, she has to redefine her own identity, and figure out what 'lucky' really means. 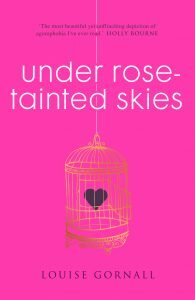 Wonder for a YA audience: lyrically written and gripping. 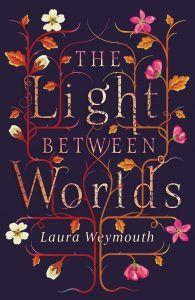 For a long time, I knew I wanted to write a story about a girl who’d been in an accident that changed her face forever, who would struggle to discover how much of who she is is tied to what she looks like. A girl who doesn’t look the way she thinks she should? That was a concept I could wrap my head around. How many of us look in the mirror and are occasionally disappointed, surprised – if not flat out shocked once in a while – by the sight of our reflections? Maybe it’s just a haircut a few inches too short or an outfit that looked different inside the store than it does at home – but the result is the same in the end. Sometimes some of us see our reflections and think: That’s not what I thought I looked like. 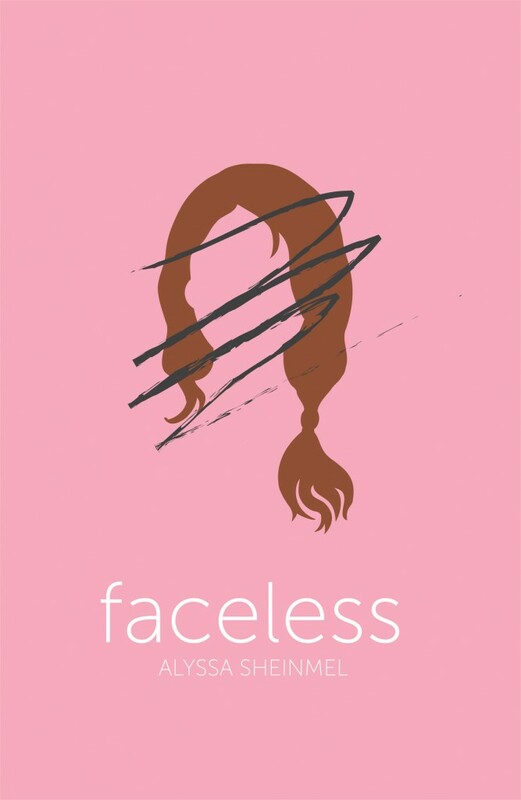 While Maisie’s experience in Faceless may be singular, unfortunately being a girl who doesn’t look the way she thinks she should isn’t. Today it's the turn of Faceless author Alyssa Sheinmel to share her five top writing tips for aspiring authors – take it away, Alyssa!